Just admit it, you love competing against others. 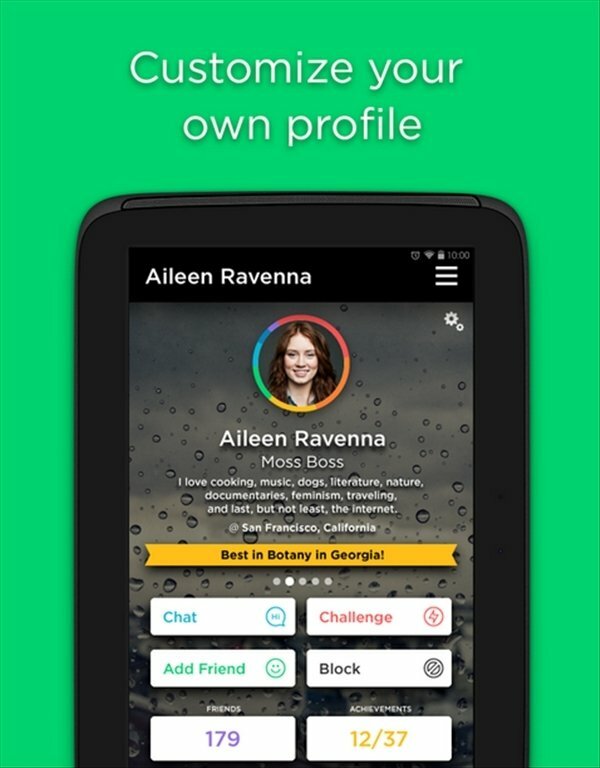 And there's nothing better than a quiz game like QuizUp to prove who rules! 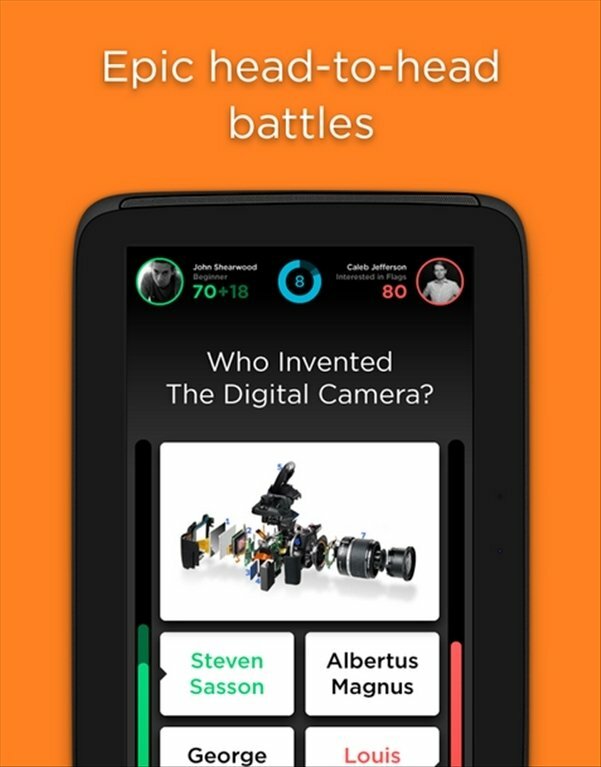 Considered one of the best trivia games around. 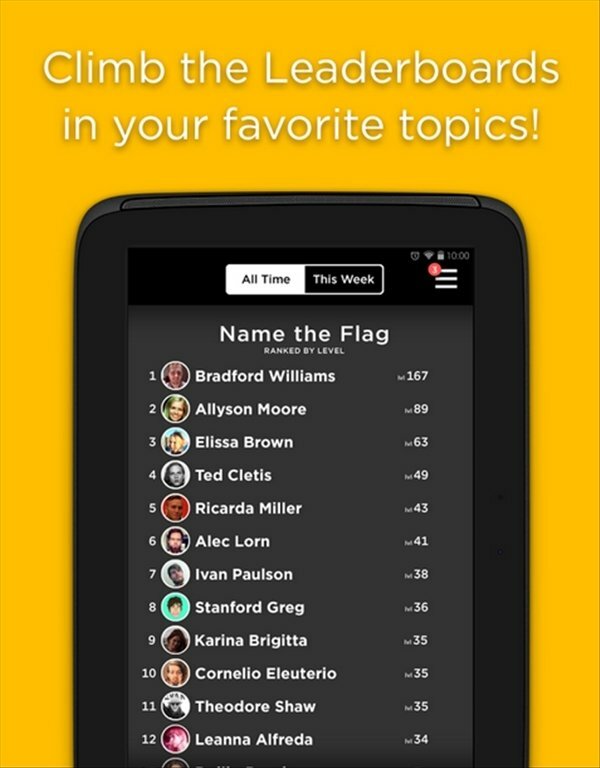 The best player over 7 rounds of real-time multiple choice questions, wins. Furthermore, you can chat and meet new people while you play. 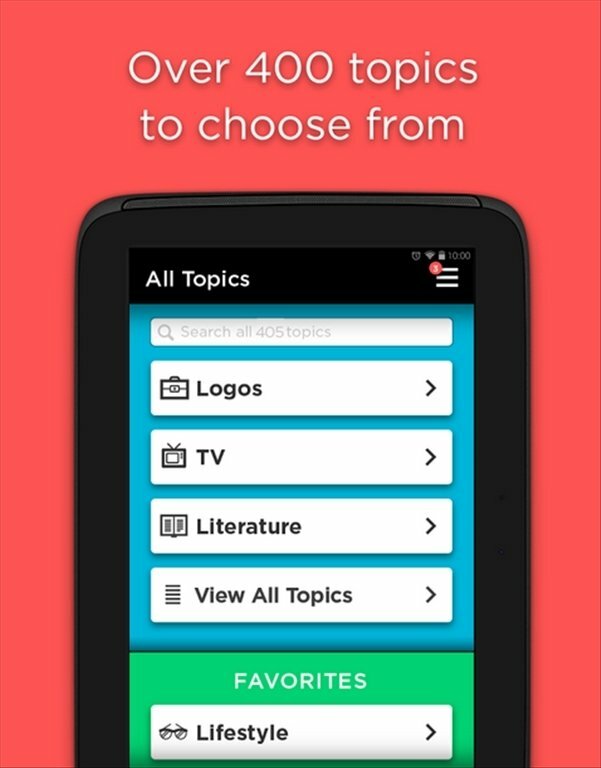 More than 10 million users have already tried it out, and they love it! 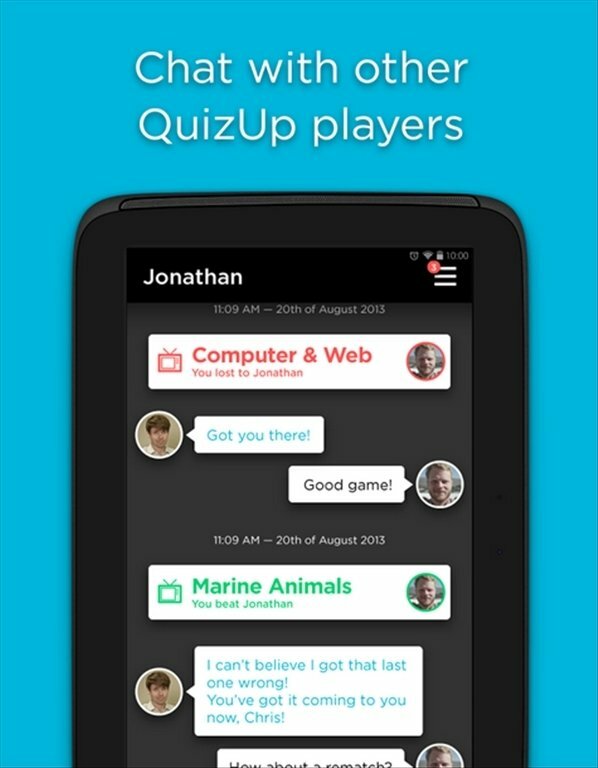 Now it's your turn to download QuizUp free for Android.